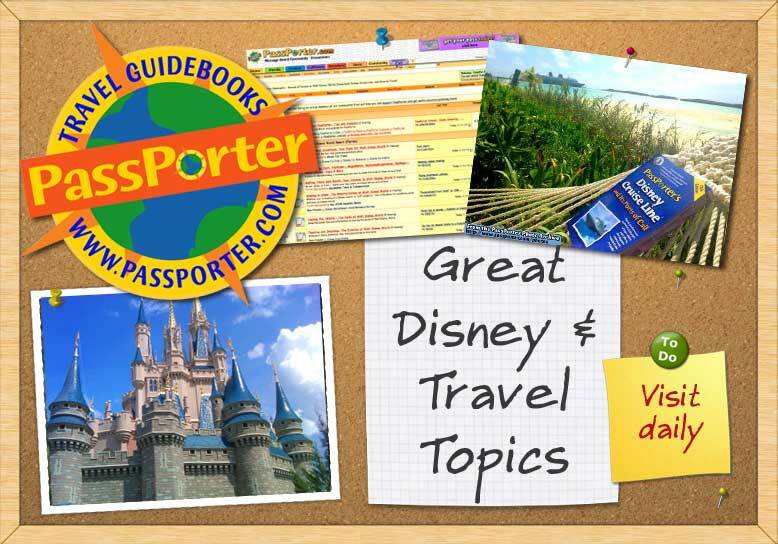 Read and contribute reviews and ratings of the resort hotels at Walt Disney World in Orlando, Florida. Booking rooms through Undercover Tourist? Help PIN Code troubles! Would you choose AKL or GF? room requests for Boardwalk Villas? All Star Sports Resort...Any and All information you can provide. Breaking: Marriott Points Transfer to Swolphin! What tips do you have for AKL? Thoughts on Art of Animation Family Suite??? Pop Century Room Refurbishment Has Begun! ALV Club level worth it? DVC Poly studios...unobstructed lake view?